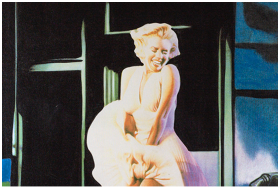 July 16, 2016 / Riccione, Italy -- American Pop Art, Inc., Steve Kaufman Art Licensing LLC, and the Rosini-Gutman Collection are delighted to announce the exhibition, “Andy Warhol & Steve Kaufman: Marilyn & The Movie Stars” from July 24 through August 28, 2016 at the Villa Mussolini, Via Milano 40, Riccione, Italy. 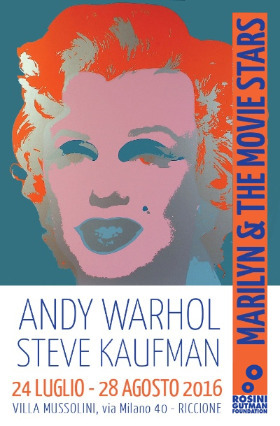 “Andy Warhol & Steve Kaufman: Marilyn & The Movie Stars,” organized in conjunction with the Municipality of Riccione and its Institution of Cultural Services, features more than 50 unique works, including graphic works, autographed invitations, magazine covers, and posters dedicated to the cinema. 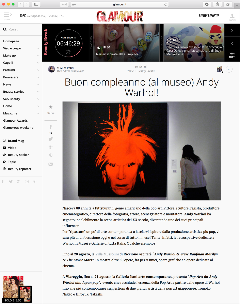 The ever burning “star” is the artistic development of the two artists Warhol and Kaufman, clearly seen here, aside from their own worldwide fame. 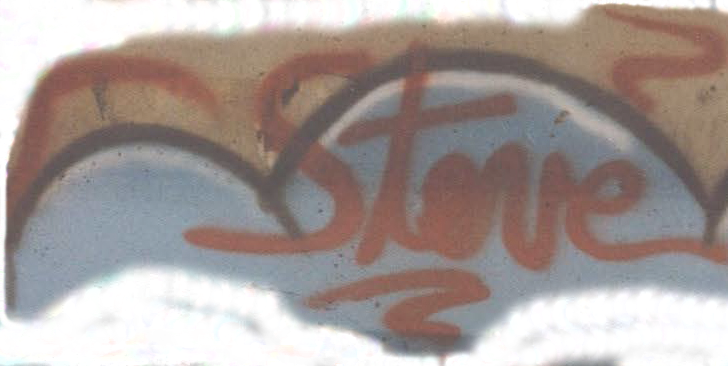 Steve Kaufman holds a special place in Warhol's artistic career and pop art in general, since it is the perfect artistic and conceptual continuation of the serial reproduction path of the subjects where, just like the workshops of the Italian Renaissance, the touch of a master's work is "reinterpreted" in fine notes. On July 15, Gianfranco Rosini of the Rosini Gutman Foundation was honored by the United Nations following the New York launch of "RESTART - Human Art Shield” in June. This ambitious cultural project will travel the New Silk Road, connecting East and West through the universal language of art. 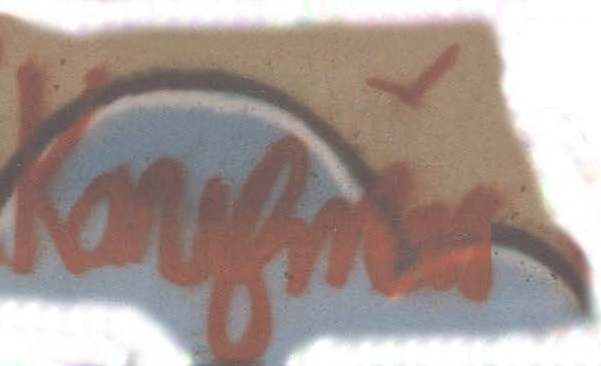 An extensive program of exhibitions and events are scheduled in Rome, Mongolia, Kazakhstan, China, India, Myanmar, Vietnam, and additional stops in Asia and Australia through 2018. 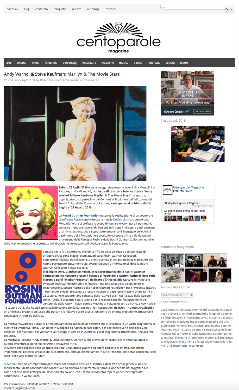 “Andy Warhol & Steve Kaufman: Marilyn & The Movie Stars” is the second stage of this adventurous path.